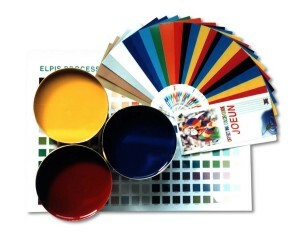 POINSETTIA PRESS - About The Best Printing and Prices in Florida! Over 55 YEARS in Business Serving South Florida! This website is still under construction, please email us at Webmaster with any questions or problems you are having with our site.